Cyber Monday sale is over. Thank you. 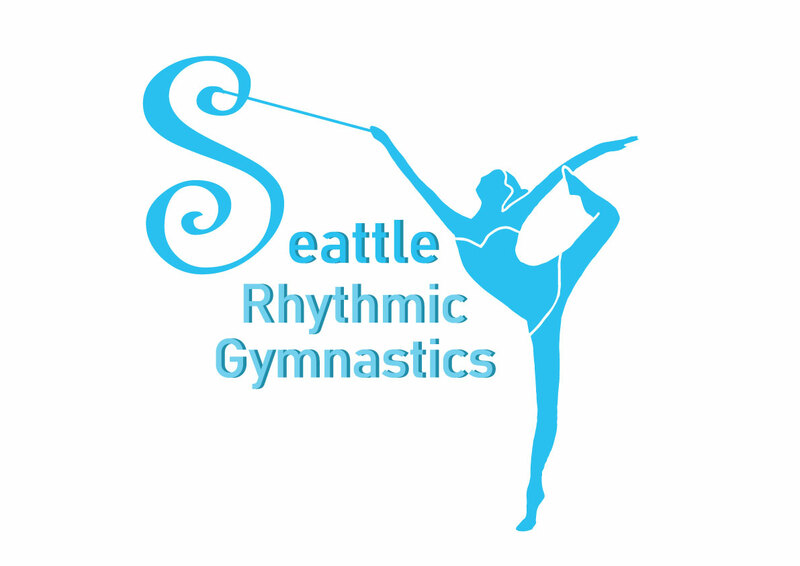 The lesson will be at Seattle Jewish Community school’s gymnasium 12351 8th Ave NE, Seattle, WA 98125. Limited time discounted price for Summer camp 2019! Cyber Monday price Full day camp $200 per week! 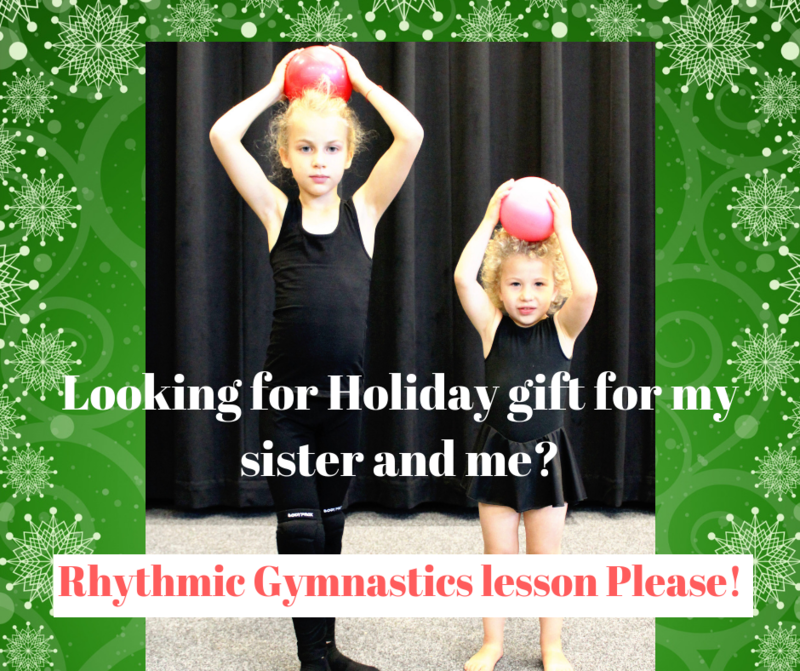 Cyber Monday price Half day camp $180 per week! 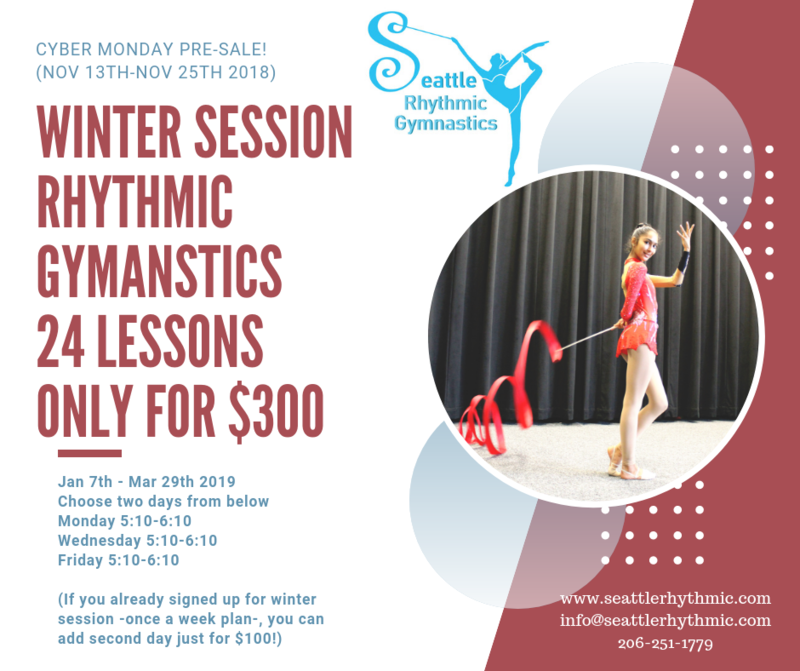 ⟵2019 Winter Session registration open now!